Lost & Co doesn’t mess around – urban drinking and urban dining done to the max! 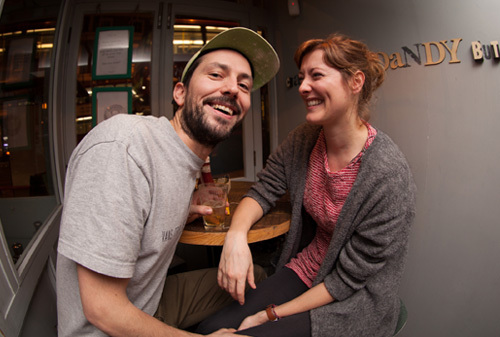 If it’s great cocktails, craft beers and cheeky smiles you’re after we have them all. Un pretentious, fun, friendly and Putney’s hang out venue of choice. Plenty to offer everyone, from live music midweek and DJ’s over the weekend on until late! Join us for coffees, lunches, dinner, drinks or just somewhere to hang out. 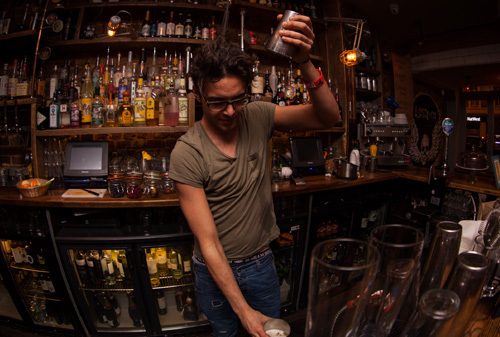 We show our cocktails lot’s of love – spirit infusions, big bold flavours, classics and some weird and wonderful ones too! If it’s craft beer you are after – we have the fridges stocked to nines with a selection from all over the world from the big boys to the smallest brewers! Hungry? get your lips around oven fired pizzas, sticky chicken wings, bad boys burgers, naughty nachos and we even do lighter salads to please. Mix it, move it and shake it Putney.